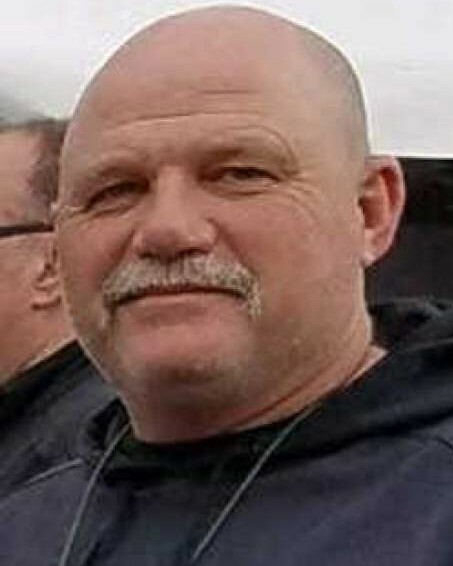 Deputy Sheriff Rob Rumfelt suffered a fatal heart attack after responding to a fight call involving approximately five people in the 900 block of Boggs Lane, in Lakeport, at approximately 8:00 pm. 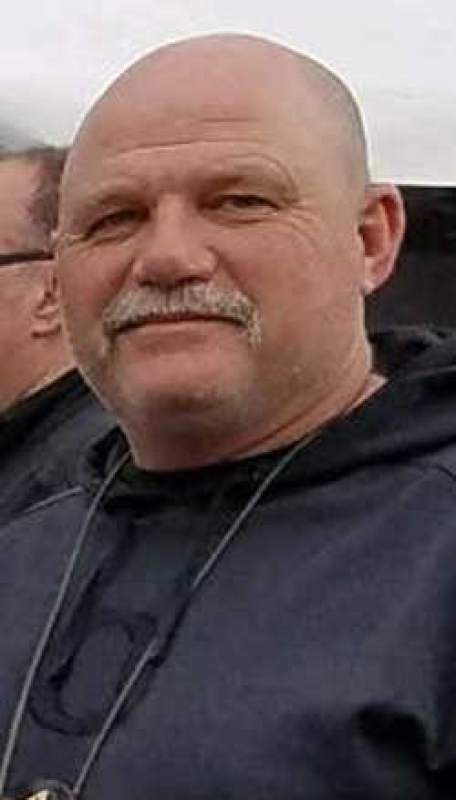 Deputy Rumfelt had served with the Lake County Sheriff's Office for three years and had previously served with the Lakeport Police Department for nine years. 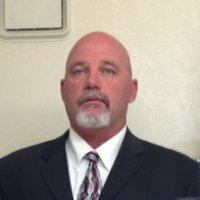 He is survived by his wife, two daughters, sister, mother, and father. On behalf of my family, I extend our sincerest condolences on the grievous loss you suffered when Rob died. To the Rumfelt family, fellow officers, and all who call Rob beloved, my heart goes out to all of you and may you find comfort in your loved ones and your strength in your faith. When my son was killed, the entire law enforcement community in our area embraced us in a circle of love and support, and I know you will receive the same support. It makes the unbearable less torturous, and I pray for your solace. I hope that your family knows that a nation mourned for you.